The Government warns entrepreneurs to be vigilant against scam business grants doing the rounds, by providing tips on how to dodge them. Every year, the Government provides millions of dollars – in the form of grants – to support New Zealand businesses. 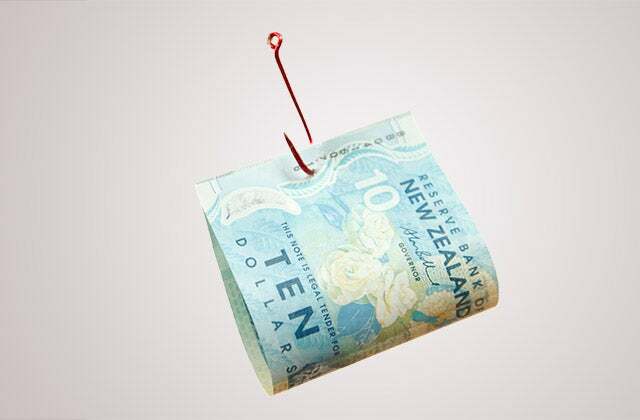 But fraudsters are riding the coattails of legitimate grant providers, trying their luck at scamming Kiwi business owners out of cash, in return for a false promise of assistance. The Ministry of Business, Innovation and Employment urges New Zealanders to do their research before signing up to any business grants, including searching for the company online, adding the terms “scam” or “fraud”. “Bogus grant-finders change their names regularly — and pay to rank highly in online searches for business grants,” the ministry says on its website. New Zealand Small Business Assistance Centre. New Zealand Business Funding Centre. Also, watch out for associated URLs, like: nzfundinggrants.org and nzgovernmentgrants.org, the ministry advises. Fortunately, there are a number of genuine funding scholarships for New Zealand business. 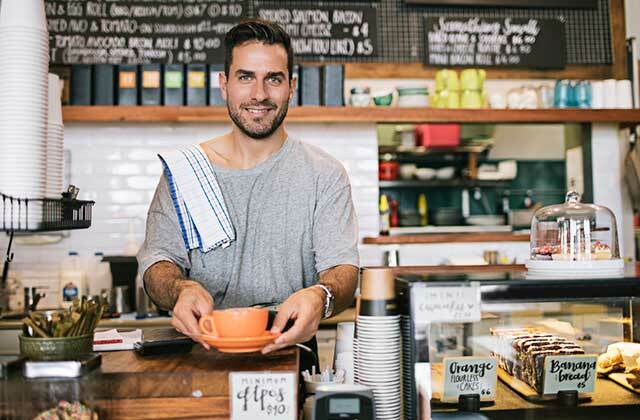 Let’s take a closer look at the range of funding support options available from the New Zealand Government for small business owners. Investing in research and development (R&D) can help to demonstrate the competitive edge of your small business, expand on its unique selling point and create new innovative products. But depending on the project, you can expect to pay thousands of dollars in the process! Crown entity Callaghan Innovation manages the Government’s business research funding programmes and funds more than $140 million a year in business research and development funding. The institute is designed to speed up commercialising innovation among New Zealand businesses. R&D Growth Grants– aimed at businesses experienced in research and development in New Zealand, to support an increase in investment. R&D Project Grants– designed to support businesses with smaller research and development programmes and those new to R&D. R&D Student Grants– to support undergraduate and graduate students to work in a commercial research and development environment, bringing greater capability into New Zealand businesses. Some incubators also provide investment capital. The Callaghan Innovation website offers more information on how businesses can apply for these Government grants. For small businesses looking for a little extra rocket power, it might pay to look into the Government’s incentives for development and training. 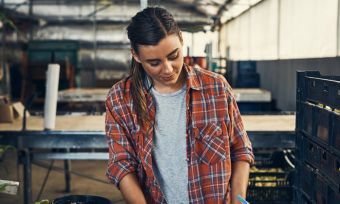 The New Zealand Government offers NZTE Capability Development Vouchers to use as partial payment towards the cost of training in selected areas of business. Eligible businesses can get as much as $5000 per year in Government funding towards development and training. However, the business must pay at least half of the training costs. Which businesses are eligible for the Government’s training funding? To be eligible for the Government’s funding for business development and training, a business needs to meet a number of requirements around size and the way it operates in New Zealand. The business must only have 50 or less full-time employees, it must be GST registered in New Zealand, it must be currently trading, and it must be either privately owned or through a Maori Trust or incorporation. The Ministry of Business, Innovation and Employment website has a full list of eligibility requirements for small businesses looking to get funding for training and development. To apply for a NZTE Capability Development Voucher, businesses need to be registered on the Regional Business Partner Network website. The Regional Business Network is designed to give businesses extra advice and put you in touch with connections to support your business. Domestic business ventures are challenging enough, let alone having to consider the risks of exporting, such as securing the export sales and working out what to do if payments fall through. For businesses looking to export their products – but cautious of the added risks – there is some Government support available. The New Zealand Government offers some financial back-up for export companies through New Zealand’s official export credit agency, the New Zealand Export Credit Office (NZECO). NZECO works closely with exporters, their bankers, and international buyers, so they might be able to help you secure and fund export sales. The credit office can also help businesses mitigate the repayment risks of a buyer cancelling a contract or defaulting on its payments. For example, NZECO can insure credit terms of up to 360 days that an exporter provides to their international buyers. In monetary terms, NZECO may cover up to 80% of an exporter’s receivables, where the private sector is unable to provide support. Furthermore, NZECO can explore other financial solutions with exporters, such as offering an advance payment bond to a buyer to help facilitate a larger upfront payment, which assists with a business’s cash flow. For New Zealand export businesses to be eligible for this Government incentive, the business transactions must be sound and have economic benefit to New Zealand. And unsurprisingly, NZECO has to meet Government guidelines around exporting – corruption is not accepted! You can find out more about NZECO’s financial support for exporters on the New Zealand Export Credit Office website. What’s possible with a bit of extra funding? New Zealand is keen to invest in Kiwi companies looking to make their mark, and Government incentives for businesses are a great way to help the businesses along. A funding boost for research and training may be just the ticket to launch your next product.